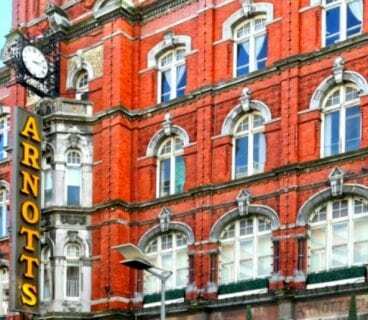 The annual Dublin Flea Christmas Market returns this Christmas and this year it's taking place over TWO weekends in December. 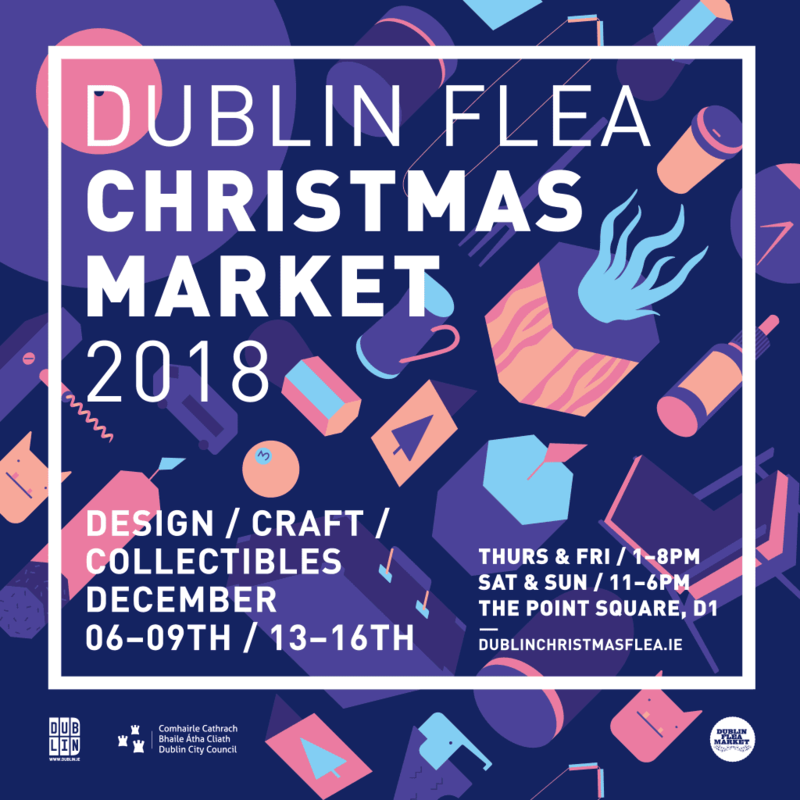 Due to unprecedented demand for stalls The Dublin Flea organisers extended their Christmas Market over two weekends - 6th- 9th & 13th-16th December. Featuring 280 stalls in total there's 140 entirely different selection of stalls on each weekend, all under one roof at The Point Village, Dublin 1. 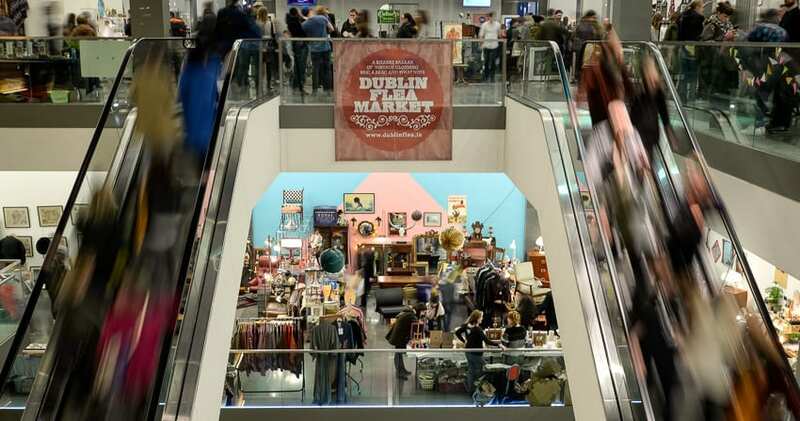 Dublin Flea Christmas Market, a free-to-enter family-friendly event, specialises in providing a platform for Ireland’s best up and coming designers, craftspeople, artists, collectors and creative start-ups. Highly curated, with no two stalls the same, the market has an incredible variety of quality contemporary and vintage items including craft, art, design, jewellery, fashion, furniture, skincare, homeware, antiques and collectables. 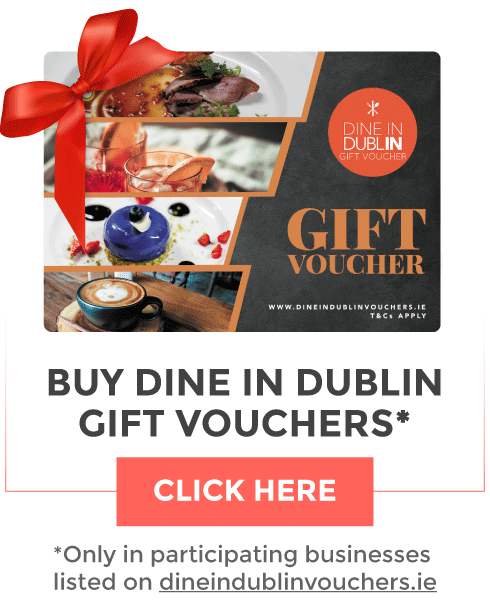 These all sit alongside Irish artisan food producers selling locally produced edible gifts and a café as well as entertainment such as musical performances and mulled wine. Dublin Christmas Flea partnered with LEO Dublin City and Dublin City Council. 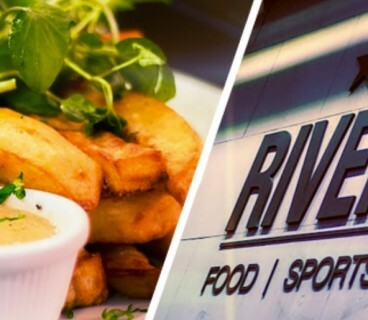 The venue is extremely convenient as it is accessible by the Luas, the N11 over the East Link Toll Bridge, The M1 and has ample car parking.